Please send an email to support@avakaash.com with student name and registered mobile number to reset your password. Avakaash is India’s 1st app and website which is a one stop solution for students in classes 1 to 12 for scholastic, co-scholastic & extra curricular activities. Avakaash provides relevant information to all parents who are looking for better exposure for the children. You get all the focused information at the tip of fingers and you can lead children with better presentation towards their goal, especially for working parents. Happy to be user of this application. Avakaash is fun and interactive. It helps me prepare for Olympiads and Spell Bee. It also helps me participating in competitions happening abroad. I am enjoying and learning at the same time using Avakaash. 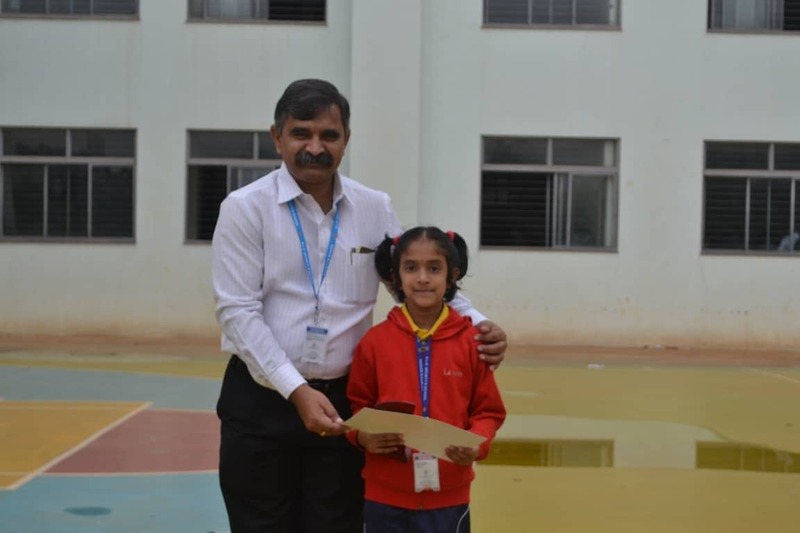 My daughter is in grade 1, CBSE, Avakaash gives us the opportunity to help her be informed at the right time to make the necessary choice for an enjoyable education. we are happy that she would participate in English Olympiad scheduled on 31st January 2017. Thank you team AVAKAASH!!!!! All the best!!! Avakaash is nice and educational. I enjoy taking mock Asset & olympiad exams on it. It also gives me information about various competitions that I can take part in. I also enjoy participating in Avakaash Competitions. Today’s children have immense opportunities from across the globe in all spheres of life. They also possess the talent to make use of these opportunities and succeed. To use these opportunities they need credible information. Avakaash maps information on the right opportunities from across the globe to its subscribers. This is a one stop solution to prepare for all co-curricular competitions like Olympiads, Spell Bee, Talent Exams, Quizzes etc. Practice as much as you want as we do not have any restriction on the amount of mock tests you take. Detailed reports on weak areas with structured preparation ensures you don’t have to look for resources elsewhere. Avakaash conducts Online Competitions on a regular basis. These competitions help the child develop Cognitive, Affective and Psycho-motor skills. It also gives the child an opportunity to bring out their creative side. Reading is a wonderful habit. The most successful people are voracious readers. Give your Children the edge by inculcating good reading habits. Our experts hand-pick the right books for your children based on their age. You can also encourage your children to submit book reviews which will be featured on our website. This will not only help other readers but also improve your child's writing skills. Give your children wings. The right activity introduced at the right time through the right guru can make your child a champion. Let us help you decide. Launchpad gives you On Demand Information enabling you to make informed decisions. Information based on research, rather than hear say. Are your children wise when it comes to decision making? Can they come out on top in various situations. Are they trained to handle exigencies? Are they learning how to manage day to day transactions. Your children will become Worldly-Wise when they follow some simple yet effective steps in Avakaash. Attractive infographics gives an insight to not only become intelligent but also gain wisdom. Are your children street smart? Can they come out unscathed when they are in tricky situations. Do they possess values, principles and habits which will ensure their success and well being in the long run. Your children will become street smart when they follow some simple yet effective steps in Avakaash. Life skills are taught in the form of attractive infographics, which not only have visual appeal but also helps in retention and application when needed. Avakaash has carried out extensive research on career opportunities. Avakaash is the only portal to make an endeavour to provide the right information at the right time. This helps both parents and students make informed career choices. Our career alerts ensure you don't miss out on cardinal dates. Most parents are overloaded with old information on Entrance Exams. In all this they tend to miss out on important information. We provide actionable information to parents and students at the right time. So information comes to you rather than you looking out for information. More students are going abroad for undergraduate studies than before. This trend is here to stay. We provide important actionable information with respect to admissions at many top universities and courses from across the globe. 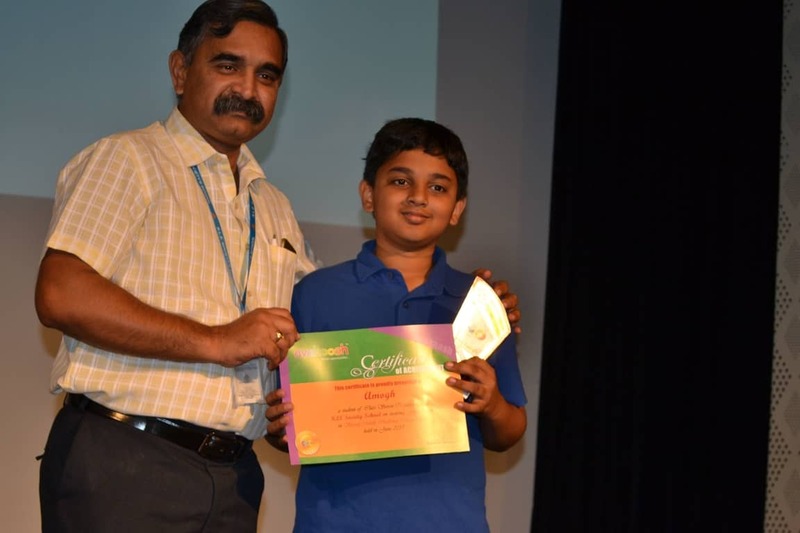 Showcase allows children to flaunt their achievements. This is a one of its kind platform exclusively to share achievements and special talent. This helps in encouraging children to aspire for bigger successes in life. It also helps to instill self-confidence and develops healthy competition amongst children. Finding the top coaching centres in your neighbourhood is very easy. Avakaash provides this service at the click of a button. Currently the service is available for Bangalore. We will roll out more cities shortly. Schools interested to partner us can get in touch with us on schools@avakaash.com for more info on giving your students a head-start.